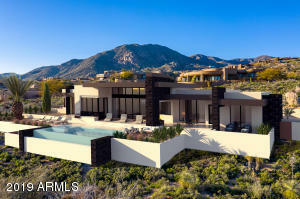 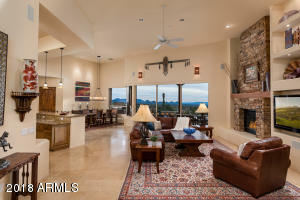 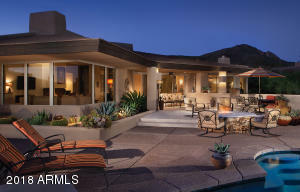 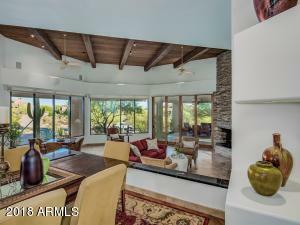 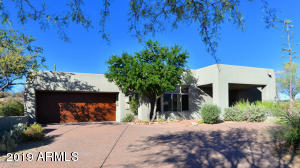 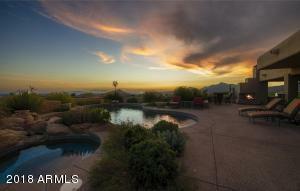 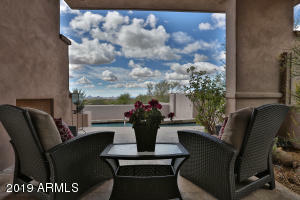 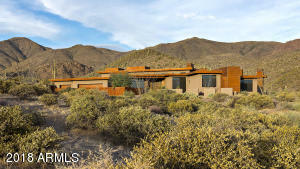 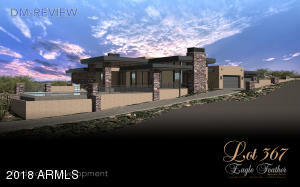 Established in 1986, the masterfully planned Desert Mountain community is truly the epitome of Sonoran Desert living. 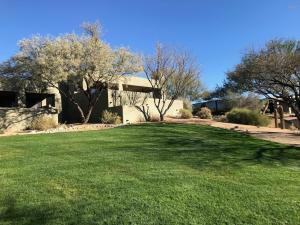 Whether you seek a golf course home, lock and leave vacation home, or a foothills estate with exceptional valley views, there is a property for you here. 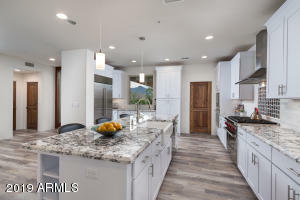 Desert Mountain is comprised of various residential villages and six incredible golf courses and clubs, offering something for everyone; owners here enjoy the stunning views of Desert Mountain, city lights and golf course vistas. 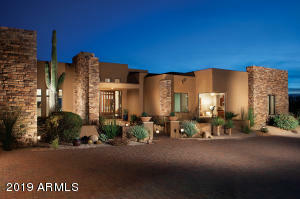 For our golfing clients, please visit our Golf Club Page to learn more. 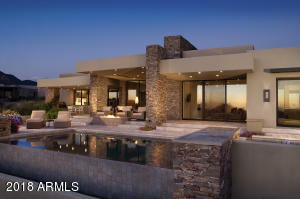 Displaying 1 - 15 of 200 results.